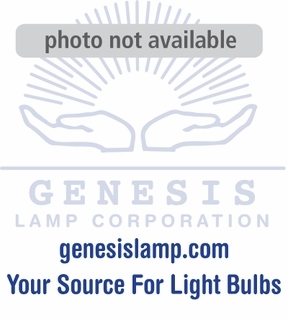 Description: EPN Eiko Video light bulb: EPN QUARTZLINE MULIT-MIR ... This lamp has 12 volts with 35 watts. This light bulb has a GX5.3 base. 1 - 19 $17.22 ea. 20+ $16.06 ea.